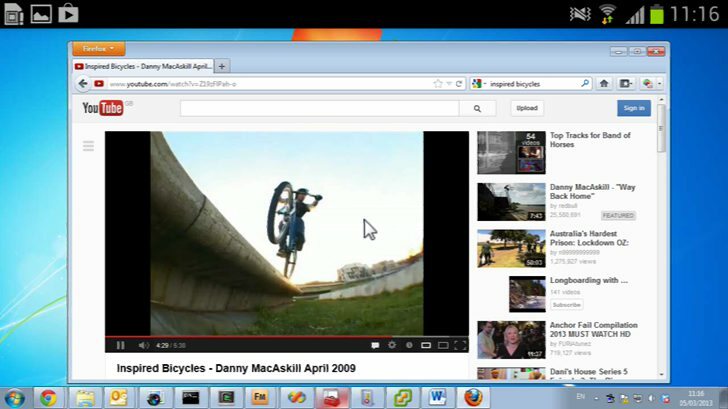 VNC(Virtual Network Computing) Viewer is the Windows remote access app for Android. The new update for VNC viewer includes Bluetooth mouse and trackpads support. New mouse support enables the direct control the cursor of the remote machine. It should also work with other connected peripherals, whether wireless or wired. VNC update also includes the capability for horizontal scrolling. To activate horizontal scrolling, place two fingers on the screen and swipe to the left or right. VNC Viewer’s horizontal scrolling feature might not work with open source third-party VNC server clients or with older versions of the server app.